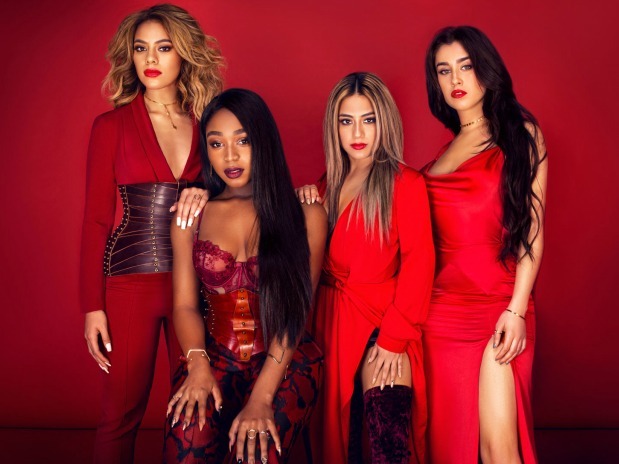 Forming on X Factor and rising on social media with major fame and success for a solid six years, girl group Fifth Harmony has announced that they will be going on indefinite hiatus to "pursue solo endeavors". Ever since Camila Cabello left in 2016, she came out with her debut album Camila which reached #1 in several countries and included the major hit single, "Havana." Sure, Fifth Harmony hit her with some major shade, but who cares when you're so successful in your own right? Fifth Harmony, meanwhile, released their third full album, Fifth Harmony, to critical dismay. "Down", the lead single with Gucci Mane, sounds like a lackluster version of "Work From Home". Is Camila's success inversely correlated to Fifth Harmony's? Let's discuss. 7/27, Fifth Harmony's second album, was released in early June of 2016, when rumors of Camila's potential split from the group were just beginning to circulate. It didn't do as well as their first album, even through "Work From Home" did hit Billboard's #1 for a while. Camila left Fifth Harmony in December of 2016. Camila released "Havana" in August last year. The track reached #1 in eleven different countries and within the top ten of a dozen or more countries. Three weeks later, Fifth Harmony released their third self-titled album, and let's just say it didn't receive the highest ratings from critics. Six months after that, Cabello releases Camila. Things are going well. She is currently the 12th most streamed artist on Spotify. There are right around two million artists on Spotify. Just to give you some perspective. Just 3 months after that, Fifth Harmony breaks up. Okay, go with me here: there are three weeks between when Camila released "Havana" and when Fifth Harmony released Fifth Harmony, and three months between the full album Camila's release and the girl group's breakup. You know what else has three parts? No boy or girl group lasts forever. When singers sign up to be in one, they are most likely warned with the inevitable ending that will eventually come. Just look at One Direction or NSYNC or Destiny's Child - all broken up. The good news is that a lot of times, the members go off to be pretty decently successful solo artists. Harry Styles or Beyoncé anyone? Of course, Camila is already up there with those guys with her appearances at the Grammys in addition to her chart-topping numbers. Maybe Ally Brooke will go off to be the next Zayn. Maybe not though. We don't know. But also, we know everything. 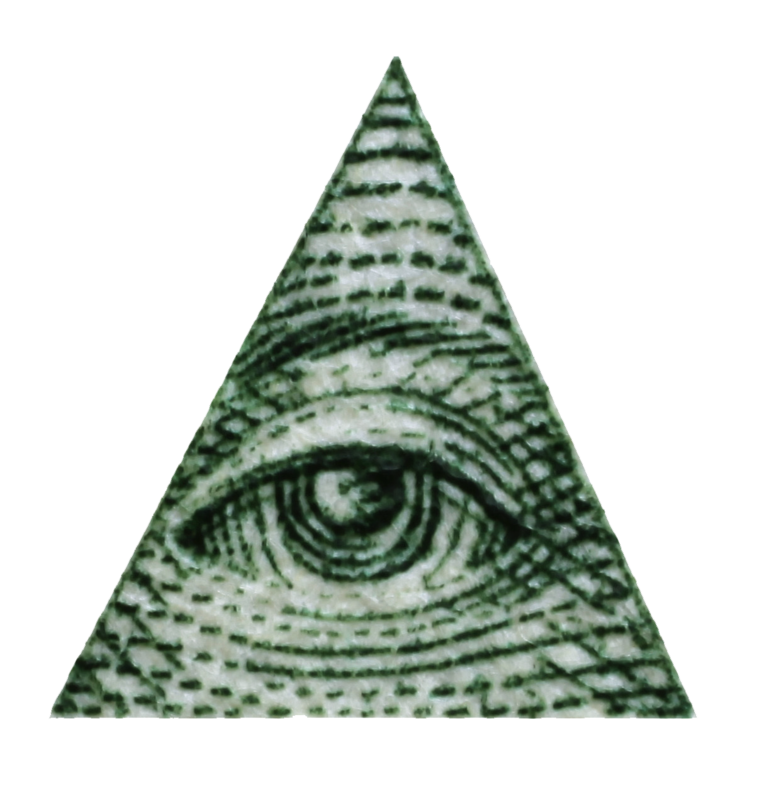 Just remember: illuminati.